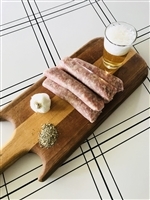 These brats are great grilled, and then simmered in broth or beer. Grab these for a party, or the weekend, and then grab your favorite drink! 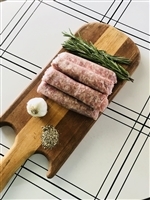 You will love these brats for any occasion! That sweet Italian taste will get you every time!